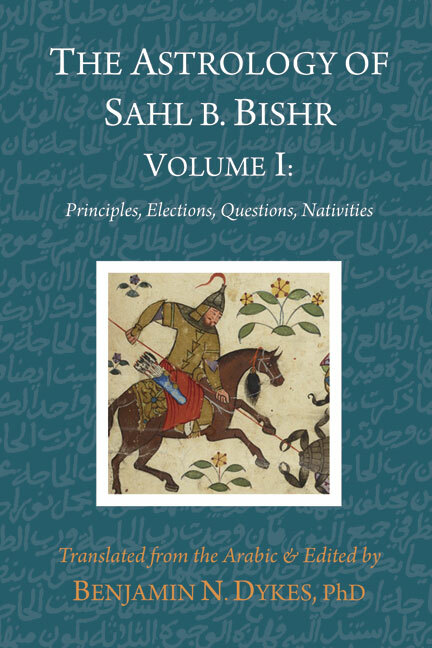 The influential medieval astrologer Sahl b. Bishr was at the center of Baghdad politics and conflict during key years of the ‘Abbasid Caliphate, in the early 800s. 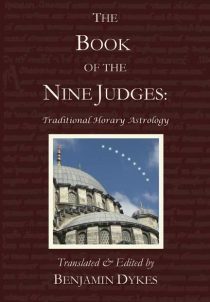 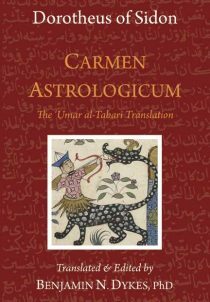 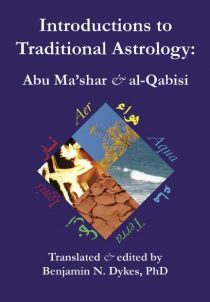 In this volume, leading astrological translator Benjamin Dykes presents six of his most important works, translated from the Arabic originals into English, including his major Book on Nativities for the first time. 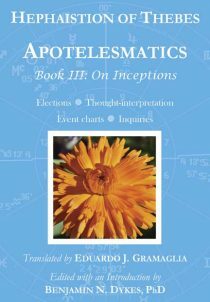 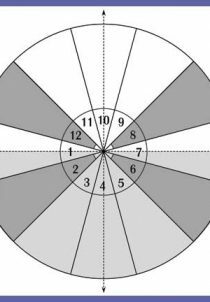 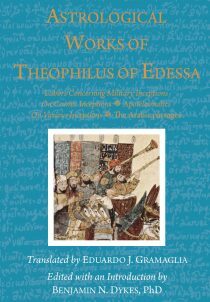 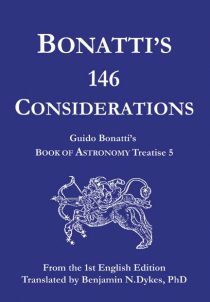 Texts here include the Introduction, The Fifty Aphorisms, On Questions, On Choices, On Times, On Nativities, and The 66 Sections. 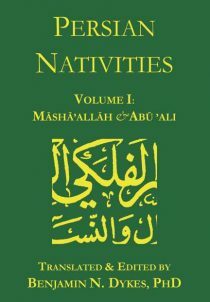 The Book on Nativities draws most heavily on the Persian al-Andarzaghar, with extensive passages from Dorotheus, Rhetorius, excerpts from Nawbakht the Persian, the Bizidaj, and others. 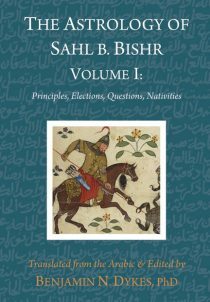 Of special note are lengthy reproductions of Māshā’allāh’s Treatise on Lots, portions of a book on nativities, the lords of the houses in the houses, the lord of the Ascendant in combination with others, and more. 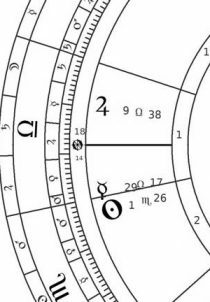 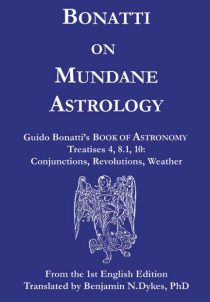 This is a required textbook for Benjamin Dykes’s traditional natal astrology course.